Now YOU can cook the famous dish from Atlanta's own Home grown! This menu is the culinary equivalent of a big ol’ hug from Grandma. Don’t be intimidated by the number of words on our menu card; we’ve just included detailed instructions for making biscuits from scratch. Once you’ve done it once, you’ll likely find yourself making them—from memory ’cause it’s that easy—all the time. 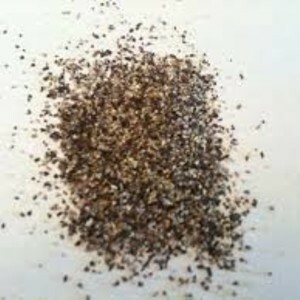 Please read entire recipe before beginning. Rinse and dry fresh herbs and vegetables. Place an oven rack in the center rail of the oven, and heat to 450° F. Halve and slice orange; set aside. Place 1 chicken breast in a sturdy plastic bag, and place on a sturdy work surface. Pound the chicken with a meat mallet or the bottom of a skillet until it is an even 1/4 inch thick. Repeat with remaining piece. Cut each breast into 2 equal pieces. Place the pieces in a bowl with 1/4 cup buttermilk. Set aside to soak. In a mixing bowl, place self-rising flour and 4 pats butter. 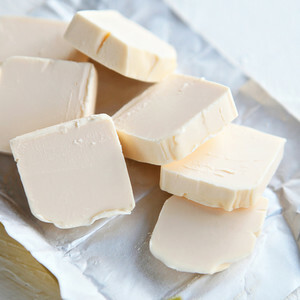 Using your thumb and index finger in a “snapping” motion, quickly work butter into flour. Try to get the butter into flat little ribbons and evenly distributed in the flour. Make a well in the center of the flour mixture, and pour the remaining 1/4 cup buttermilk into the well. 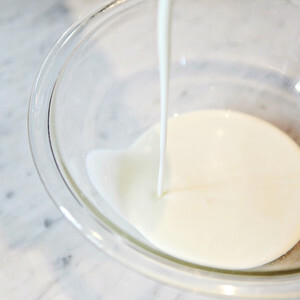 Using a wooden spoon and starting at the sides of the bowl, toss the flour over the buttermilk. 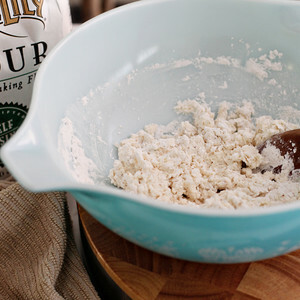 Continue to quickly work in the flour from the side of the bowl just until the dough comes together. Dough should start to pull away from the side of the bowl and feel slightly sticky. Use 1 pat butter to grease 2 6-inch round spots on a baking pan; set aside. Clean and dry your hands. 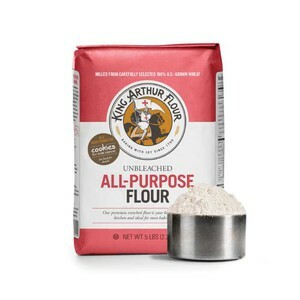 Dust your hands with all-purpose flour (from the bag labeled “for shaping biscuits”). On a clean and dry work surface separate the dough into 2 equal halves, then cuddle each half by pressing your hands around the outer edges. Flatten and fold the first piece, pat it, and fold it again. Repeat 2 or 3 times until the outside of the dough feels less sticky and becomes smooth. Gently shape into a 4-inch-wide disc. Repeat with the second piece. Place discs on the buttered spots on the baking pan. Bake 10-12 minutes, or until they’re light golden brown. While biscuits bake, make the gravy: Heat a large skillet or heavy-bottomed pot over medium-high heat. Add small pieces of sausage to the pan in an even layer. Cook 3-5 minutes without turning or stirring to brown on the first side. Turn sausage pieces, and add remaining 2 pats butter. Whisk in 2 tablespoons flour (from the bag labeled “for gravy”). 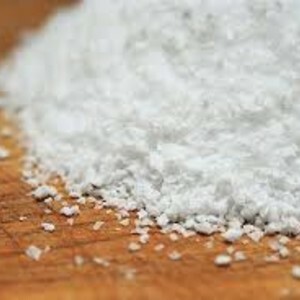 When flour is fully incorporated, whisk in about 1 1/4 cups milk, reserving 1/4 cup. Bring to a simmer, stirring continuously to prevent scorching. 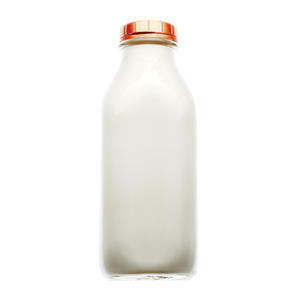 Remove from heat, season to taste with salt and pepper, and whisk in remaining 1/4 cup milk. Cover to keep warm. 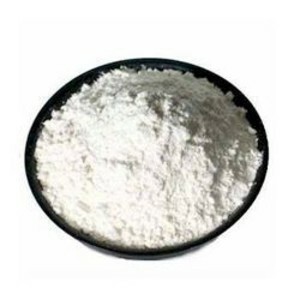 Place seasoned flour on a large bowl or plate. Lift 1 chicken piece from the buttermilk, allowing excess liquid to drip back into bowl. 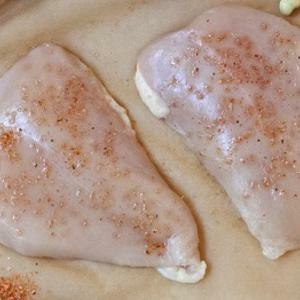 Dredge chicken in the seasoned flour, turning to coat all sides, then place on a dry plate. Repeat with the remaining 3 chicken pieces. 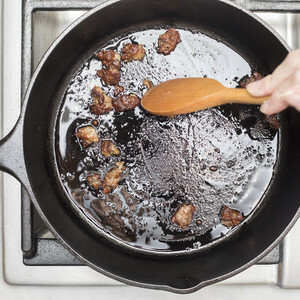 Place a large skillet over medium heat, and add cooking oil to 1/4 inch deep (using about 1/2 cup). When a few grains of flour sprinkled into the oil sizzle, carefully place the edge of 1 chicken piece into the oil and gently slide it away from you as you lower it in; repeat with the remaining pieces. Cook without turning until browned on first side, 5-6 minutes. Turn and cook until well-browned on second side, 3-4 minutes. Cut the biscuits in half; place 2 halves on each plate. Top each half with a piece of chicken, and cover everything with sausage gravy. 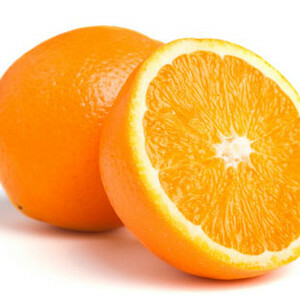 Serve with orange slices on the side, and enjoy! 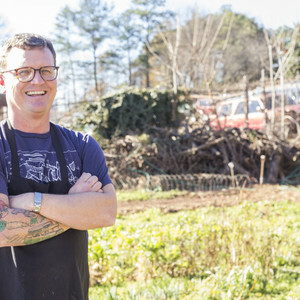 Renowned Southern chef Kevin Clark opened Homegrown restaurant with Lisa Spooner in Reynoldstown, a vibrant community in East Atlanta. Their quaint restaurant offers a welcome bright spot that blooms brightly in a drab strip of Memorial Drive, in the heart of working-class Atlanta. It not only brightens the landscape, it brightens the bellies of everyone in the community. 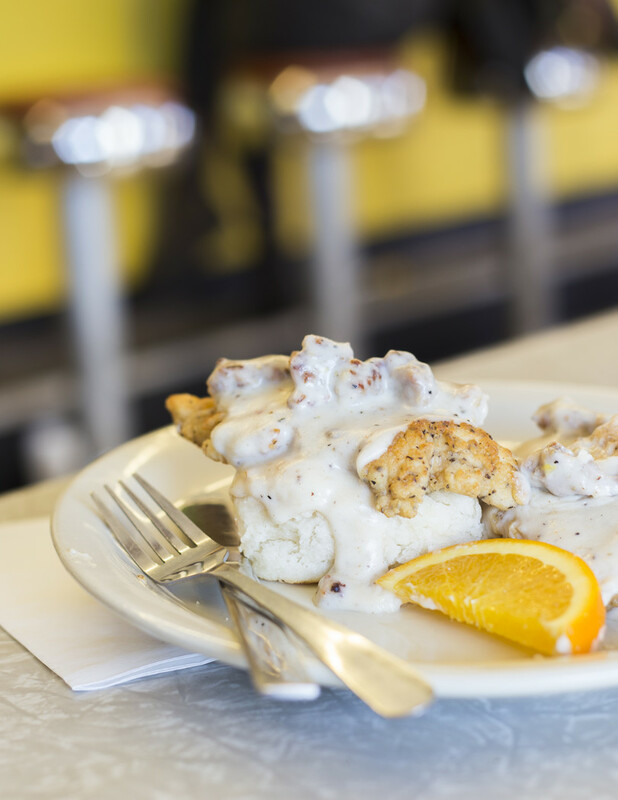 His signature dish on the menu, the Comfy Chicken Biscuit, is named rightly so; it's a fluffy, buttery biscuit served with tender chicken fried to just the right amount of crispy and topped with a healthy serving of white sausage gravy. It's the gustatory equivalent of "a big ol' hug from grandma", and sure to soothe the soul any day of the week.